1.For preparing choco milk shake,blend all the given ingredients with ice cream until foamy. 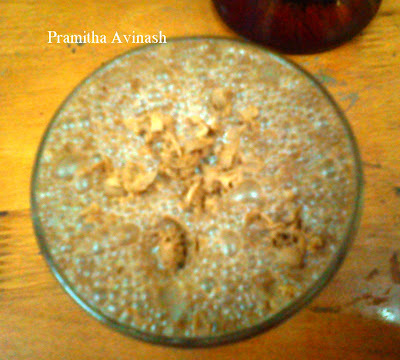 2.Put some crushed ice in a glass and fill the milk shake in the glass and grate some chocolate on the top of it. 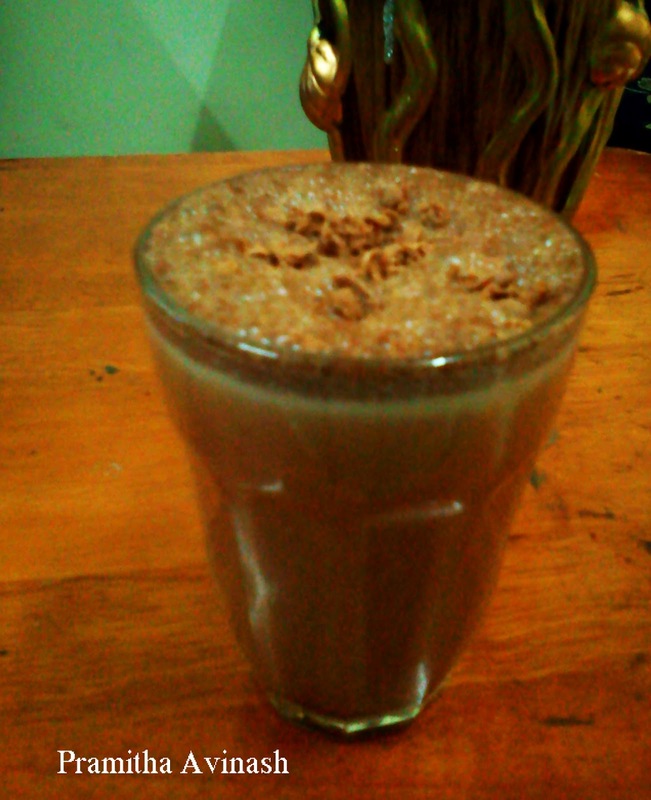 3.Serve yummy chilled choco shake.